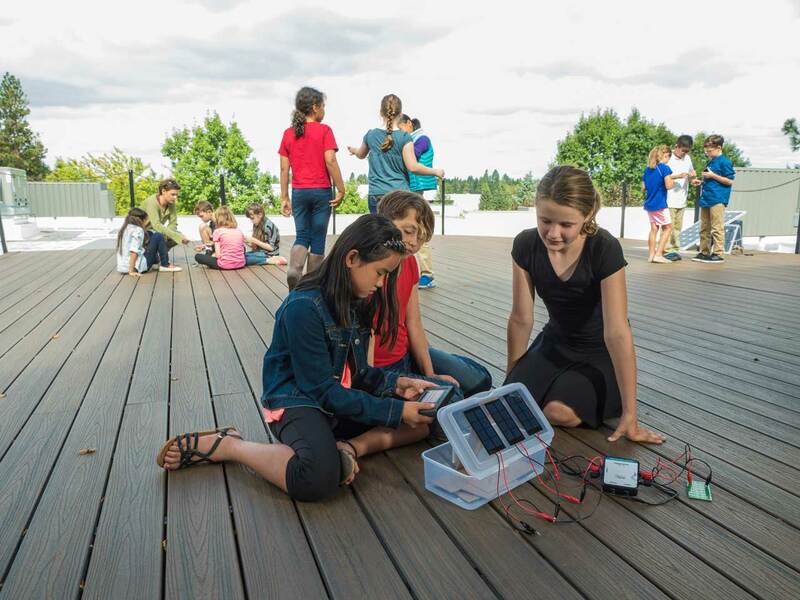 Using the Vernier Energy Sensor (VES-BTA), and the Surface Temperature Sensor (STS-BTA), students explore solar energy, energy transfer, series and parallel circuits, and variables that affect solar panel output. 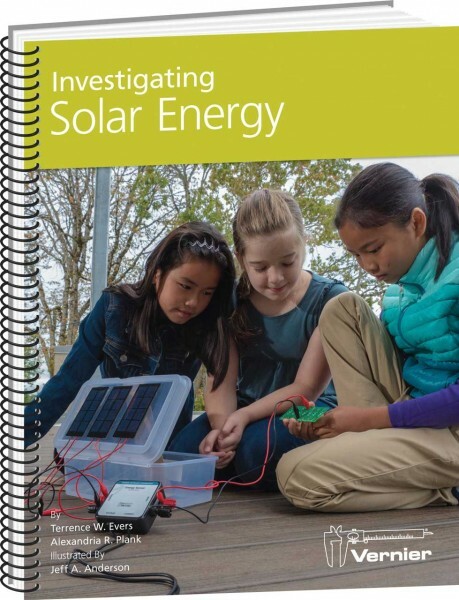 If you are using this curriculum as part of a STEM-specific program, you will find that the experiments and projects consistently integrate elementary mathematics skills and concepts. The book is aligned to the Next Generation Science Standards (NGSS); each teacher section contains information that will help you identify experiments that will help your students as they work toward meeting the NGSS Performance Expectations. Weiterführende Links zu "Investigating Solar Energy"
Kundenbewertungen für "Investigating Solar Energy"